PRAY for all Iraqis to hear the gospel at least one time before their time on earth is over! Many believe, in Iraq, and all over the world that there is more then one way to heaven. It’s simply not true. God the Father, sent His one and only Son, Jesus, to pay for our sins, once and for all, on the Cross! This is The Message, Iraqis and all people need to hear before it’s too late for them. PRAY with fervency for the Iraqi people and for your friends and family that still do not have a saving relationship with Jesus! 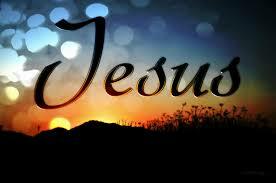 JESUS…Name above all names!!! Please pray for outreach efforts to bring the Good News to the Yazidis of Iraq….